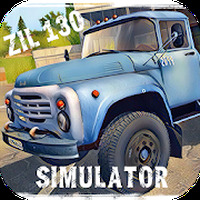 "Drive Russian trucks in this amazingly realistic simulator"
Game Goal: Experience the thrill of the road behind the wheel of the legendary Russian-Soviet ZIL 130 truck. Complete tasks to conquer the impassable roads of Russia! How to Play: The simulator offers several missions, from beginner to advanced. 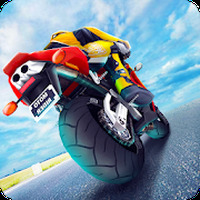 At each level, the user participates in races. 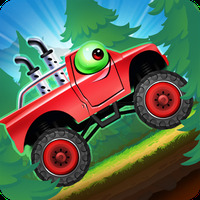 Graphics: The modern graphics include elaborate landscapes, realistic physics, and fluid animations. Game play: Tasks include opening a transportation company, hiring drivers, hauling cargo, and earning a reputation for improving the fleet. Check out this video if you want to get a feel for the game before you download it. Offers different kinds of driving conditions. More than 90 types of loads available. You can listen to music on the radio. Do you like Russian Car Driver ZIL 130?